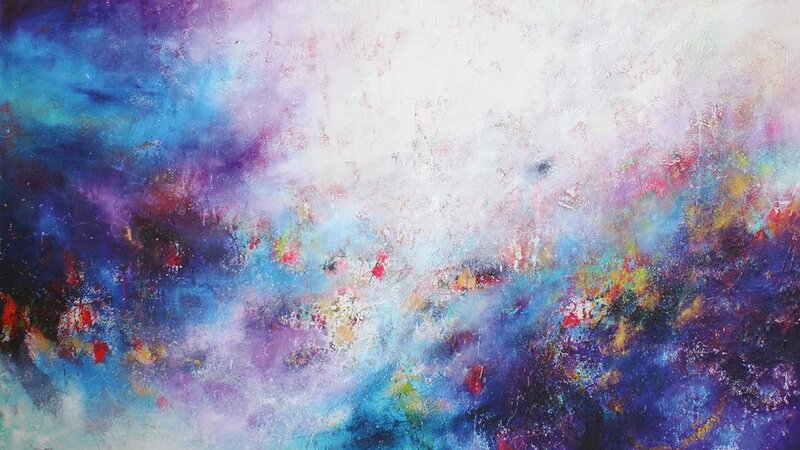 To celebrate Bahraini artist Areej Rajab's newest collection, The Ministry of Culture Bahrain presents a series of never-before-seen original, abstract impressionist paintings on canvas. 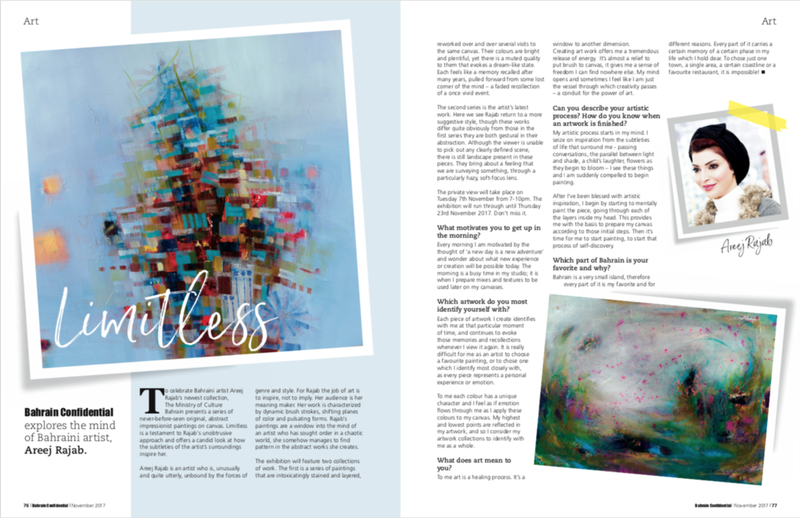 Arts feature in print edition. 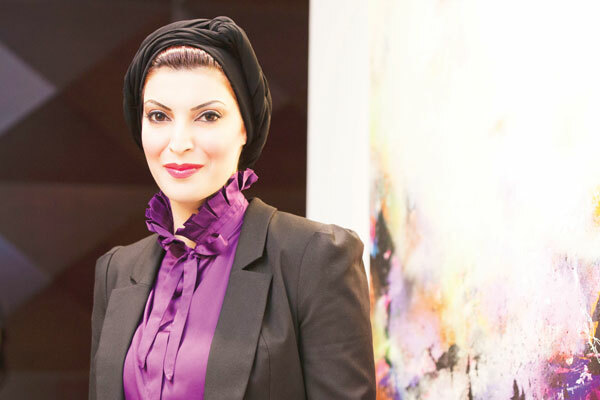 Areej Rajab presents two new collections at Bahrain National Museum. 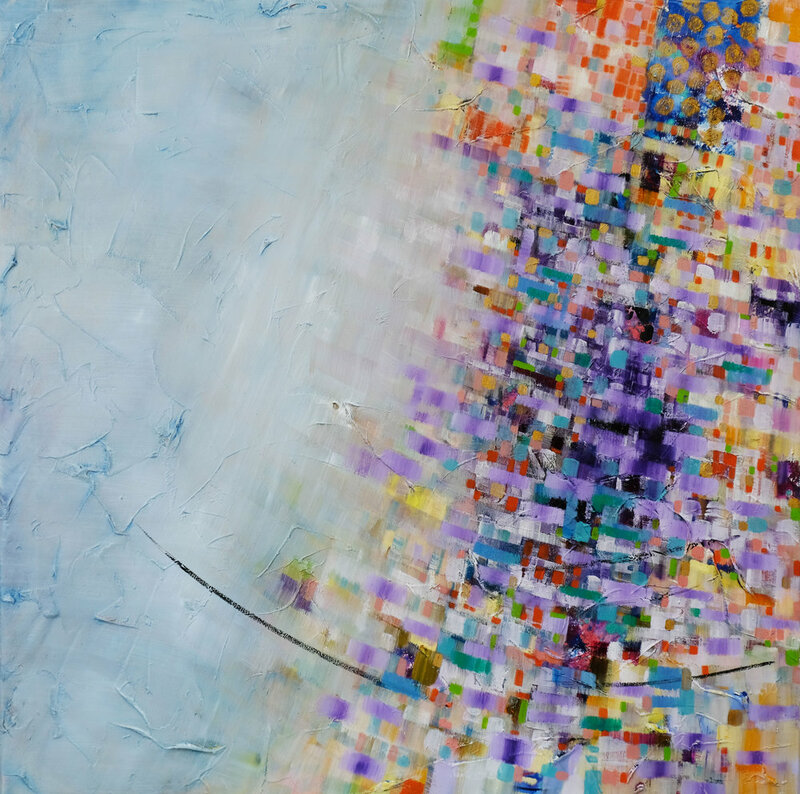 A brush with art for Bahraini.